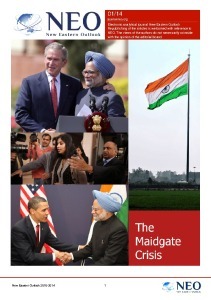 And a report published by scholars at SOAS University of London back in 2007 detailed how such an attack by the US could look. Authored by two academics ‘Considering a war with Iran’ reveals the US had made “military preparations” to attack Iran. And with renewed tensions and fiery threats being exchanged, the study seems chillingly relevant once again in looking at US capability to strike Iran. While the exact details of TIRANNT remain a closed secret, the academics gave an approximation of an attack on Iran. The paper described how the US strike would likely be a “massive multi-front scale” but “avoiding a ground invasion”. US bombers and long range missiles would be ready in “hours” to destroy 10,000 targets in Iran in just one fell swoop. And the close proximity of US forces in the Middle East will allow them to “devastate Iranian forces, the regime and the state at short notice”. Of course, there won’t be a “ground invasion” of Iran. America has no allies. Even Syria sent an armored division to aid Bush 41 against Iraq in 1991. The US begged, cajoled, blackmailed and bought allies for that war, an effort I had some personal hand in. 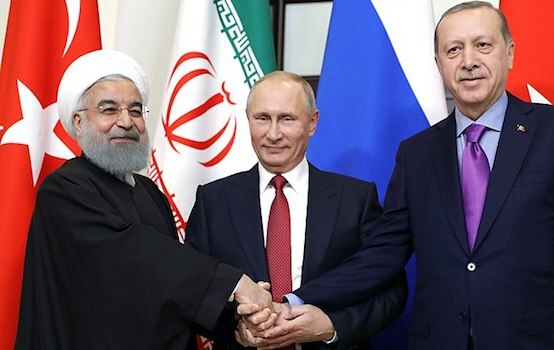 Then again, promises are made to be broken and it was at this time that the neocons in the US decided to target Turkey along with Iran. Some even say Saddam was eliminated simply because he failed to destroy Iran as he was supposed to even though the US, Britain and Germany supplied him with advanced chemical weapons and high-speed nuclear centrifuges though a company owned by Prescott Bush, brother of George Herbert Walker Bush. Here we stop for a second. You see, when we “digress” like this, adding details that may well be or have been highly classified, we serve the purpose of targeting a specific audience of decision makers. Truth is, writing for the public alone, with government control of an utterly fake narrative through mainstream and social media, is little more than narcissism. We continue. Iran would face a fleet of more than 200 bombers – including B-52 Stratofortresses and B-2 stealth bombers – and a wave cruise missiles launched from the US Navy. 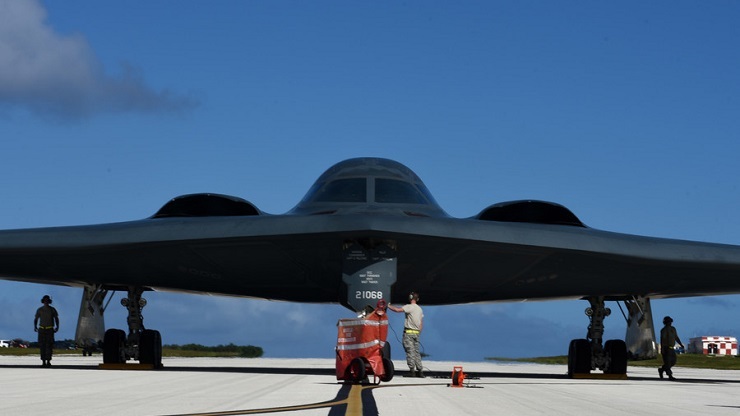 And these bombers would be capable of carrying explosives weighing as much as 80,500lbs – with B2s capable of dropping 80 bombs in 22 seconds. The White House has “strike power sufficient to destroy all major Iranian political, military, economic and transport capabilities”. “Such a strike would take ‘shock and awe’ to a new level and leave Iran with few if any conventional military capabilities,” the report said. It added: “The study demonstrates that an attack can be massive and launched with surprise rather than merely contingency plan needing months if not years of preparation. “The study considers the potential for US and allied war on Iran and the attitude of key states. While this study was penned during the administration of George W. Bush, the axing of the Iranian nuclear deal and Trump’s rhetoric brings war tensions back to terrifying new heights. 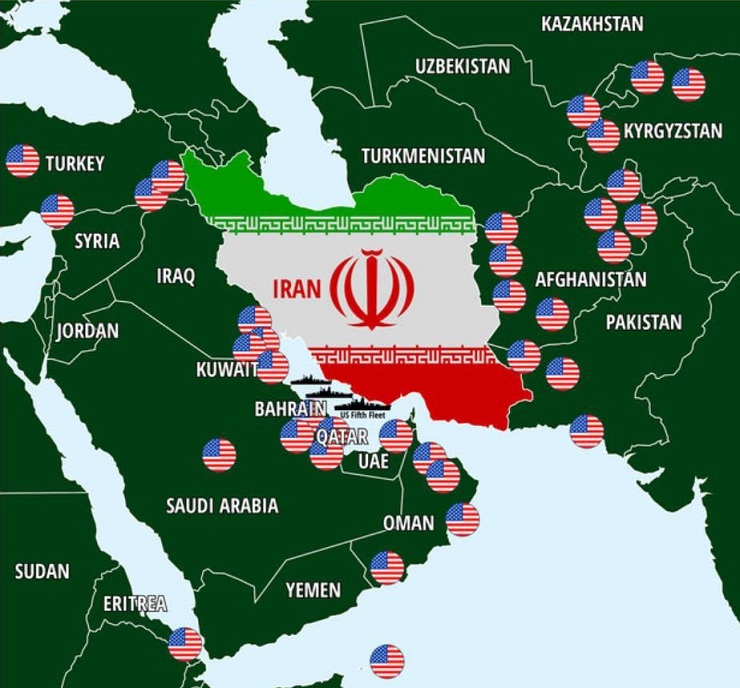 A map was included showing American bases surrounding Iran, bases entirely within range of Iran’s devastating missile arsenal, bases that are not protected by air defenses of any kind with the exception of Turkey, where America is prohibited by agreement from attacking Iran. Other bases are in Kuwait, which would fall under Iranian control in Iraq, which no longer exist. In fact, three America bases inside Pakistan are depicted along with four bases inside Kyrgyzstan. Records show the US, at one time, had a transit presence called Manasas Air Force Bishkek, which has been closed for years. What are we saying? We are saying their map is fake. What we do know is that Iran can close the Straits of Hormuz any time, with full legal authority as the navigable portion of the Strait is entirely within Iranian waters. We are also saying that Iran has missiles that can evade destruction by any “shock and awe” attack. If America attacks, Iran attacks Saudi Arabia, Israel and America’s real bases within the fake map, taking out hundreds, even thousands of Americans including any naval assets within 1000 miles. Beyond this, any attempt to take out Iran, while the US is also after China, Russia, Turkey, Syria, Pakistan, Nigeria, Ghana, Iraq, Belarus and several more “B list” nations, might well be “overextension” of capabilities. Then again, Syria demonstrated, or so Russia claims, that shooting down America’s aging first generation cruise missiles is child’s play. In fact, America’s arsenal of slow moving non-stealth air and sea launched munitions is many months from being restored after Trump’s wasteful attacks on Syria with 56 missiles being fired at one very small base. Sources indicate that as the US had warned Russia of the attack by the US in response to unconfirmed Facebook posts alleging Russia and Syria had been involved in chemical warfare attacks in Syria, important Syria targets were protected, and the US attacked undefended and inconsequential targets. This is obviously the real plan for any attack on Iran as well. The real story behind the story is the story itself, why it was sponsored, who sponsored it, why a weather reporter would be tasked with a story with so much fakery that it might well end a career for a real journalist. Are there real journalists in the mainstream media?